Piecing together outdated tutorials on Google? No, thanks! With simple step-by-step tutorials (with no steps missed! ), I make building a website that does all this and more a total breeze! 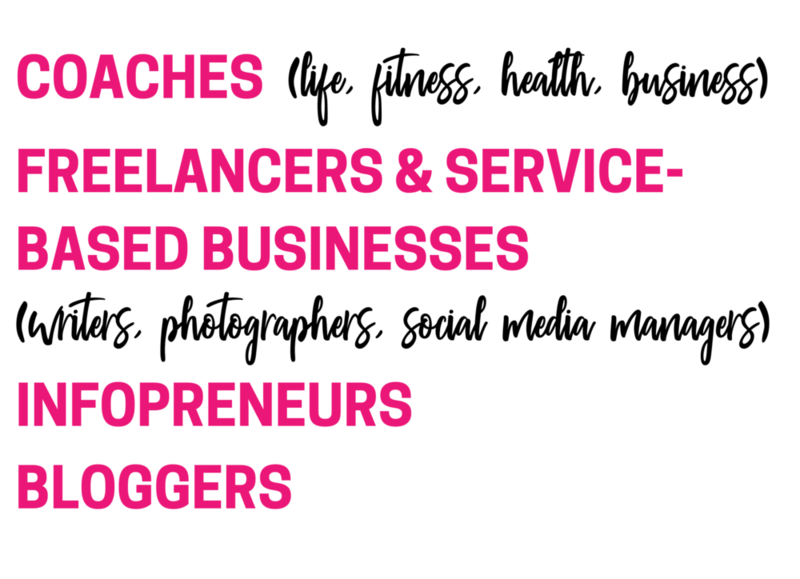 Join our community of self-proclaimed “non-techie” entrepreneurs who are owning their online presence! We’re completely virtual, connecting online business owners from all over the globe in our members-only group. It doesn’t matter what you do - if you are launching an online business and need a website, this course is for you! Wondering what platform I teach? I am an online entrepreneur and I believe that every entrepreneur should have total ownership of their online presence. So my mission is simple: I am here to make creating the website of your dreams quick and easy.